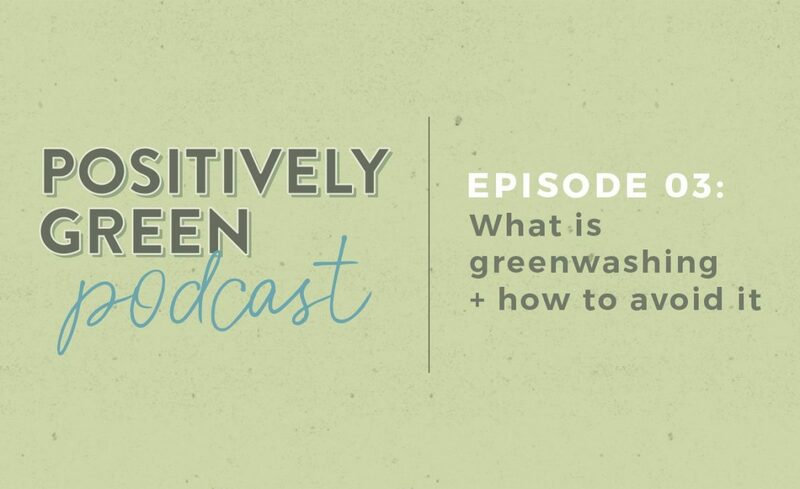 [Podcast Episode 03] What is Greenwashing + How to Avoid It! 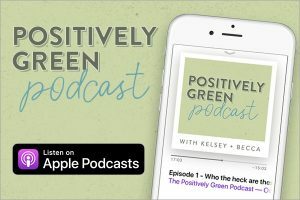 Episode 03 of the Positively Green Podcast is here and this topic is super exciting to me: GREENWASHING. What is it, what does it mean, and how can you avoid falling victim to it. 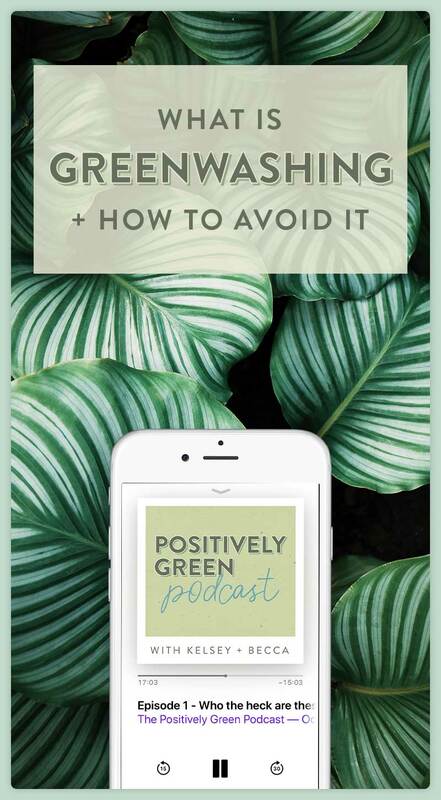 You can also check out my blog post about greenwashing for more information and commons brands that greenwash. 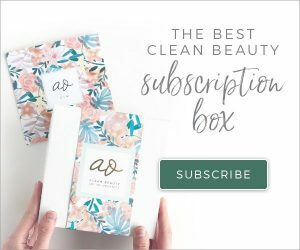 I fell for a “raw sugar” soap! Oh yeah – I know which brand you’re talking about! They’re sneaky!